One World Observatory is generously offering complimentary tickets for immediate family members who lost a loved one on 9/11, and first responders and recovery workers who responded the sites of the attacks. Positioned on top of the tallest building in the Western Hemisphere, on levels 100, 101, and 102 of the One World Trade Center building, One World Observatory, will provide unique, panoramic views of New York City, its most iconic sites, and surrounding waters. Three floors of innovation and inspiration will complement the seemingly endless views, evoking feelings of the city’s signature pride, hope and determination. One World Observatory is generously offering complimentary tickets to the Observatory for immediate family members who lost a loved one on 9/11 and first responders and recovery workers who responded from September 11, 2001 through May 28, 2002 to one of the sites of the attacks. Complimentary tickets are administered by the 9/11 Tribute Museum, a project of the September 11th Families’ Association. Each family member may register for up to four tickets and each rescue and recovery worker may register for up to two tickets. Immediate family members include parents, spouses, domestic partners, siblings and children. One week advance registration is required for complimentary tickets which are only available at the 9/11 Tribute Museum. 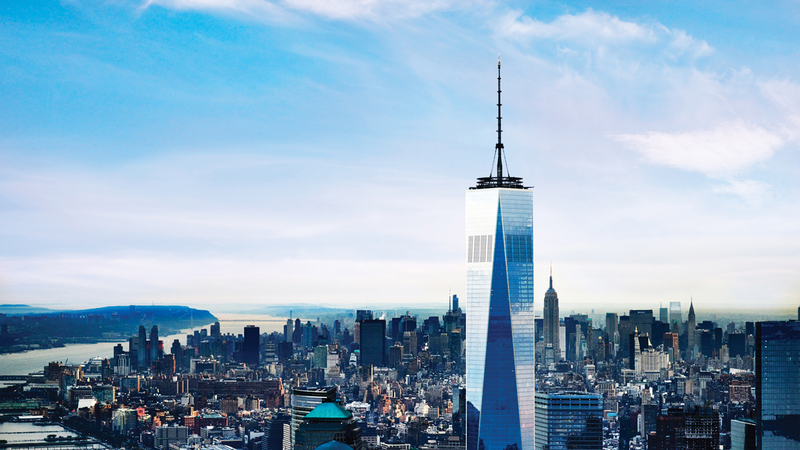 Complimentary tickets are not available at One World Observatory box office. To reserve complimentary tickets for One World Observatory as a family member or a 9/11 first responder or recovery worker, please complete the following contact registration to submit choices for preferred date and time. Registration must be complete in order for tickets to be issued. Directions from the 9/11 Tribute Museum will be provided to One World Observatory. From the 9/11 Tribute Museum, One World Observatory is a short walk across the 9/11 Memorial Plaza. The Observatory is located at One World Trade Center, 285 Fulton Street, New York, NY 10007. Public transportation is highly recommended due to the limited parking in the area. Visit mta.info for a complete list of transportation options.